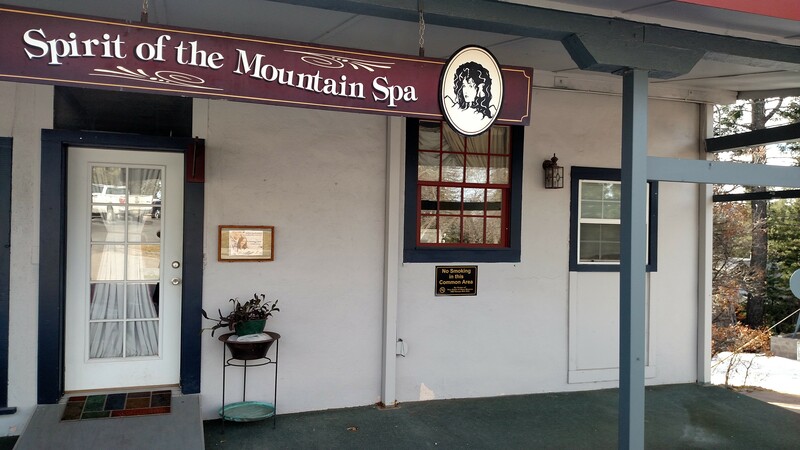 Our Spa is located behind the main hotel with a sign that says “Spirit of the Mountain Spa” by the golf shop. When you make your appointment with the spa please arrive about 10 min. early so that you can fill out the health questionnaire, and use the restroom if needed so that the therapist can start your service at your appointment time so that you get the full time of your service. If you have a gift certificate, it must be presented at the time of service. If you do not have the gift certificate then another method of payment will be needed. Our spa is equipped with one facial room, one single massage room, and one couples massage room. Our staff include three Massage Therapists, and one Esthetician. We can not guarantee a specific Therapist by name or gender.